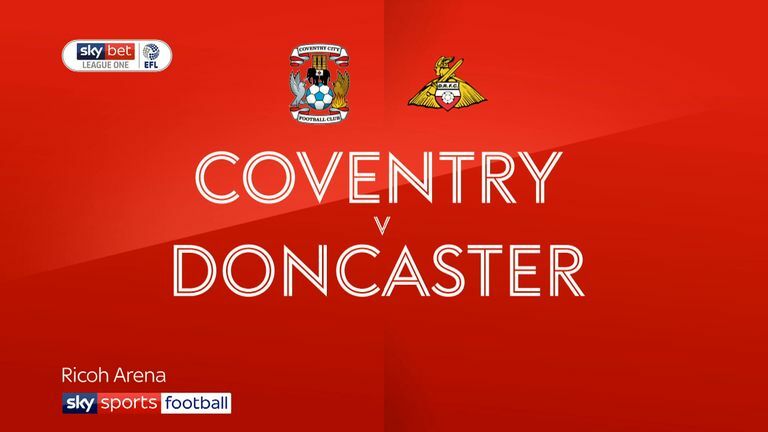 Coventry defender Jordan Willis is expected to feature again for the Sky Bet League One match against Accrington. Willis had returned to the starting XI for the win over Doncaster following a knee problem, and will be looking to retain his place in the side. Right-back Jack Grimmer has been carrying a calf problem and continues to be monitored, while Brandon Mason has been out with a hip injury. French forward Max Biamou (knee) continues his recovery. 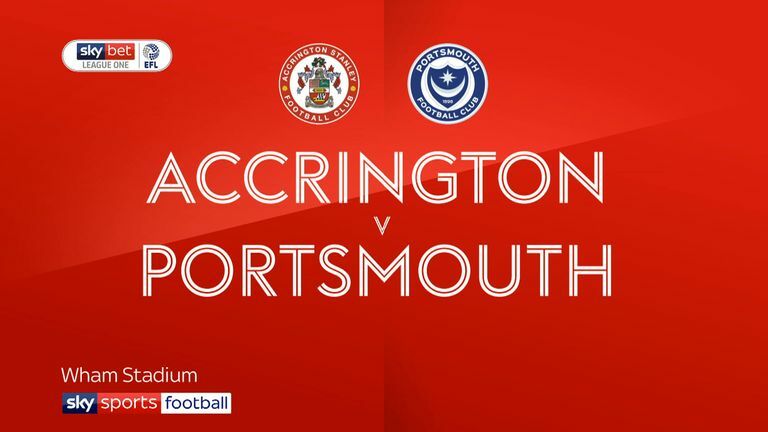 Accrington must do without captain Sean McConville, who is suspended after collecting five cautions. Winger Jordan Clark is available again following his own one-match ban, so should come in on the flank. Defender Seamus Conneely is recovering from a groin issue which has sidelined him since the end of September. Harvey Rodgers continues his rehabilitation from a knee problem. Coventry and Accrington have only met twice previously, with both matches coming in League Two last season - Accrington won both games. At the Ricoh Arena, Accrington won 2-0 last season in a League Two match with Jordan Clark netting a brace. 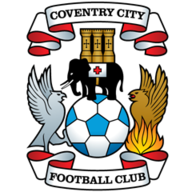 Coventry have won each of their last five league games, their best such run since February 1998 in the Premier League (also five straight wins). They last won six in a row in September 1964. Accrington have lost two of their last three away league games (W1), as many as their previous 13 combined (W8 D3). 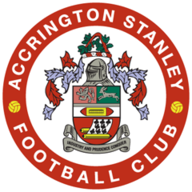 Sean McConville has been directly involved in four of Accrington Stanley's last five league goals (two goals, two assists).